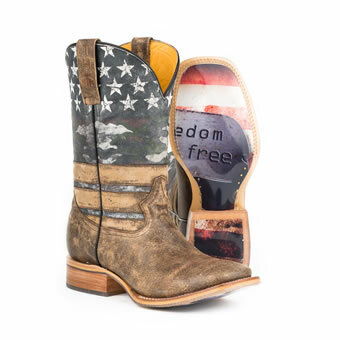 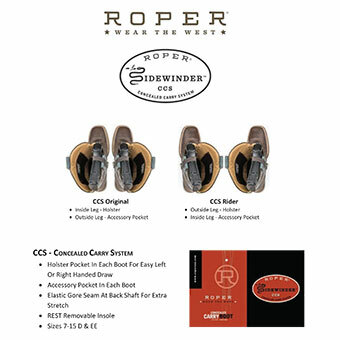 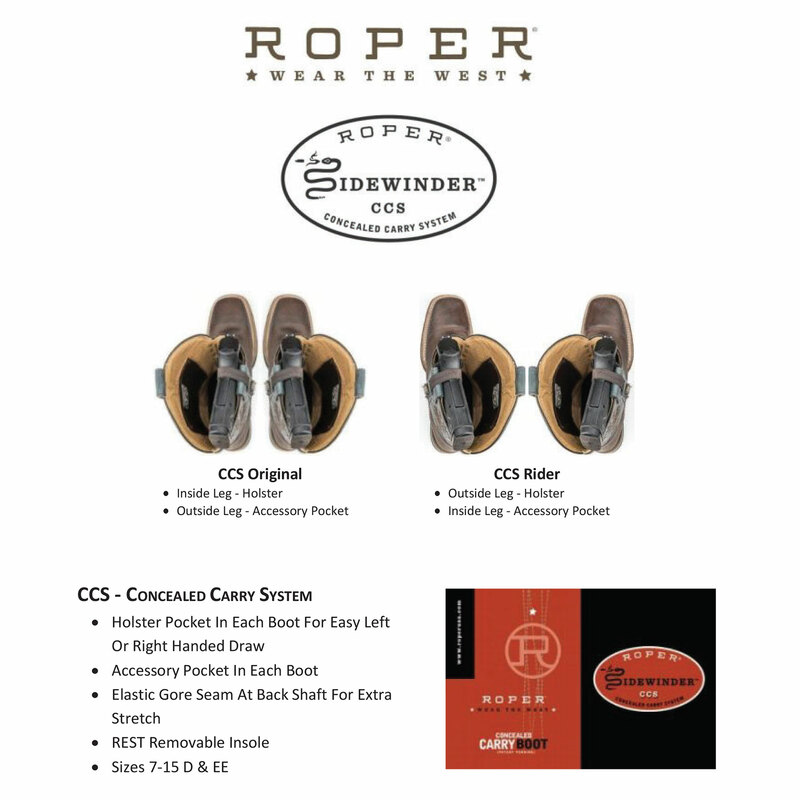 Roper® Sidewinder Concealed Carry System (CCS) handcrafted boots. Two pockets inside of boot shaft is a great place to carry a small handgun or your phone and other essentials. 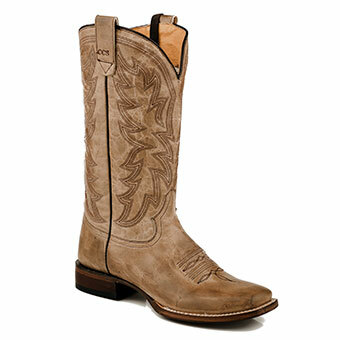 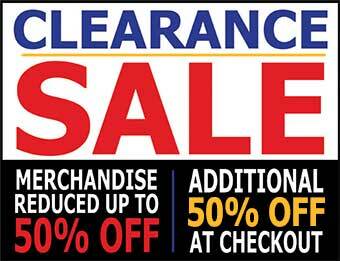 Available in Ladies sizes 5 -11 B.